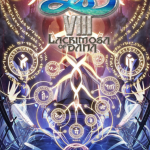 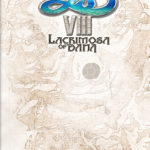 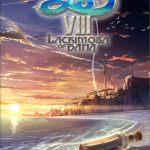 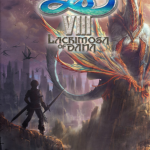 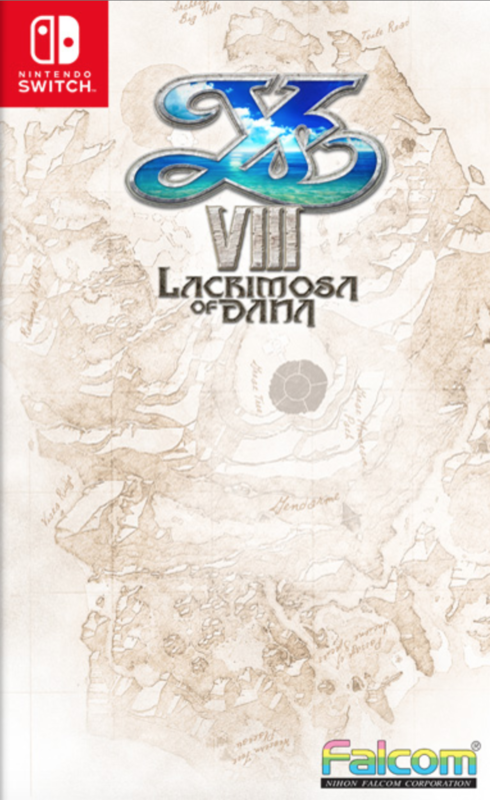 NIS America launched a new contest for the upcoming Nintendo Switch release of Ys VIII: Lacrimosa of Dana that allows fans to vote for the image which will appear as the reverse cover art for the Nintendo Switch version of the game. 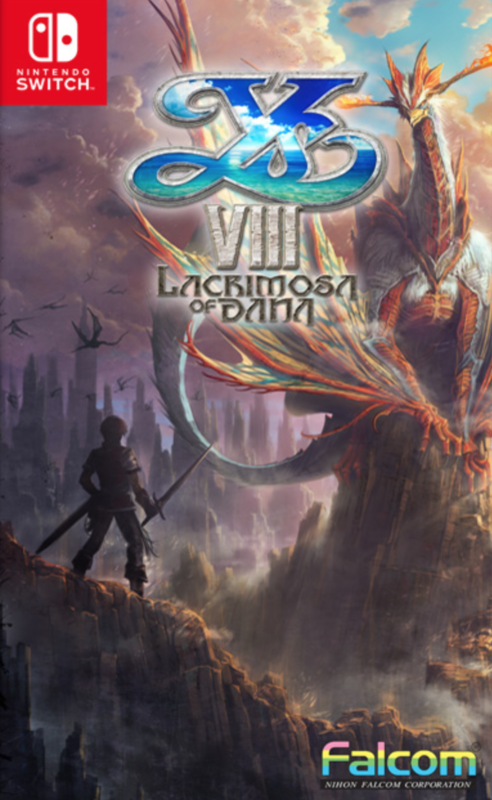 The contest has a total of six cover art options for fans to choose from and requires them to share posts on their social networking profiles or watch a YouTube in order to enter. 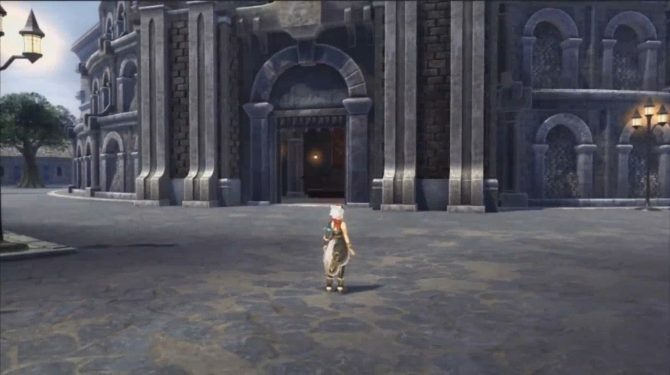 Additionally, there are options for multiple daily votes to better the entrees’ odds. 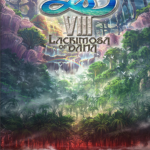 The contest is open now until March 18. 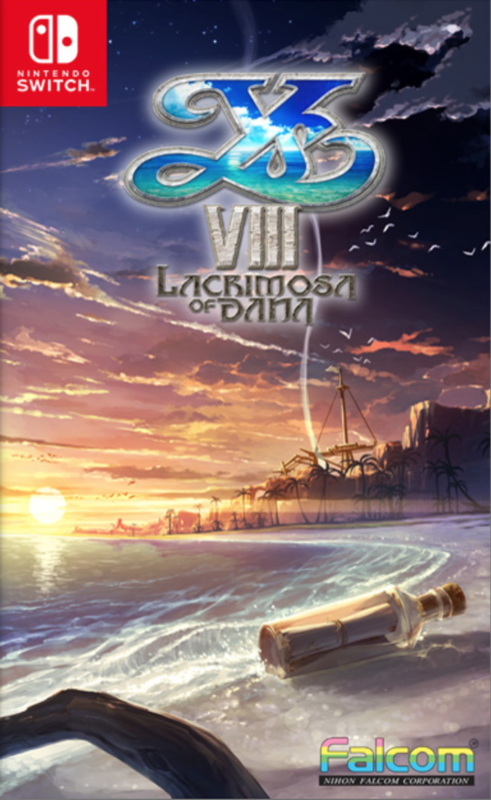 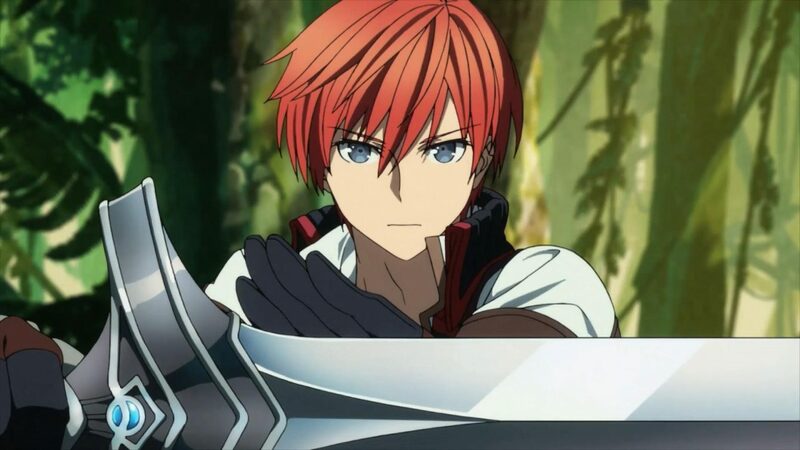 Also, five entries, chosen from North America and Canada voters, will be selected to receive a special Ys VIII: Lacrimosa of Dana prize package that will include two exclusive wall scrolls and an Adol shirt and a Dana shirt, sized large. 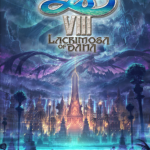 Voting is still open to fans in other regions, but the prize package will not be extended to those regions. 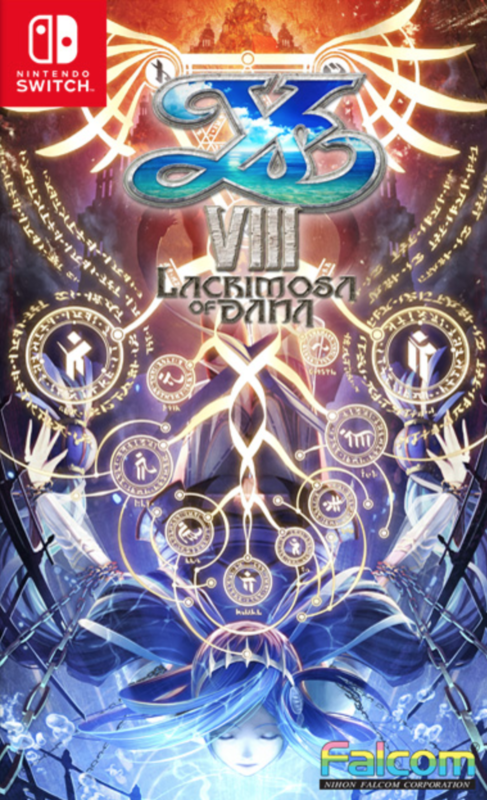 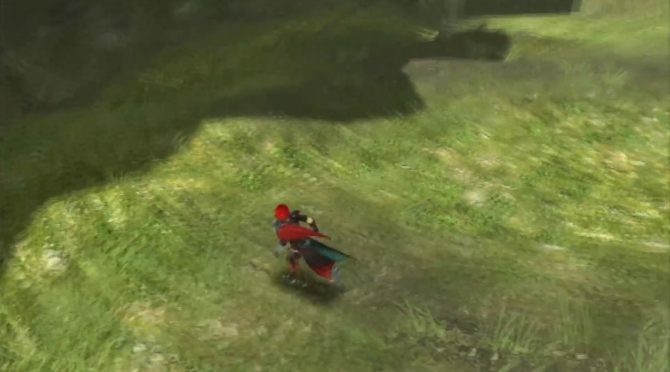 However, the chosen reverse art will be included on the NA and EU versions of the game. 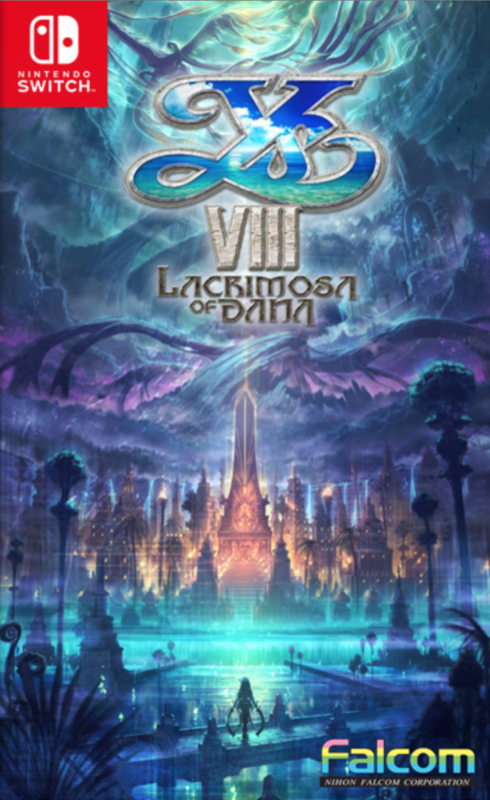 If you’d like to know more, check out our review of the game, as well as a recent Nintendo Switch trailer. 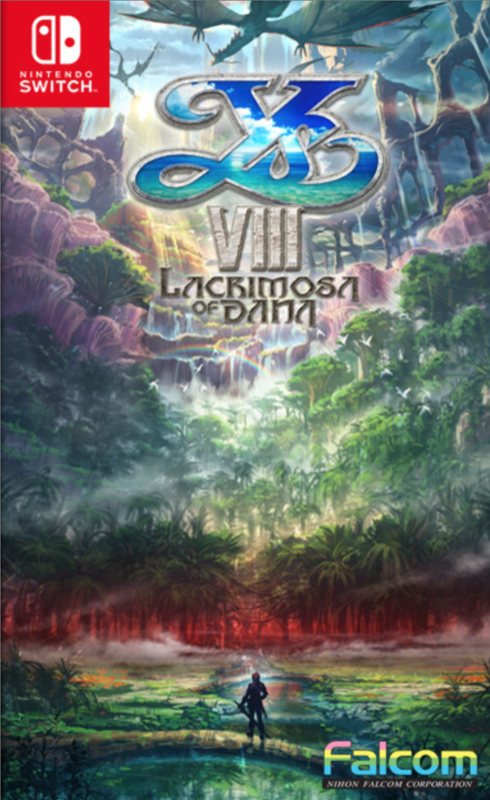 Ys VIII: Lacrimosa of Dana is available now on PlayStation 4 and PlayStation Vita, with a PC version planned and the Switch release slated for release this summer. 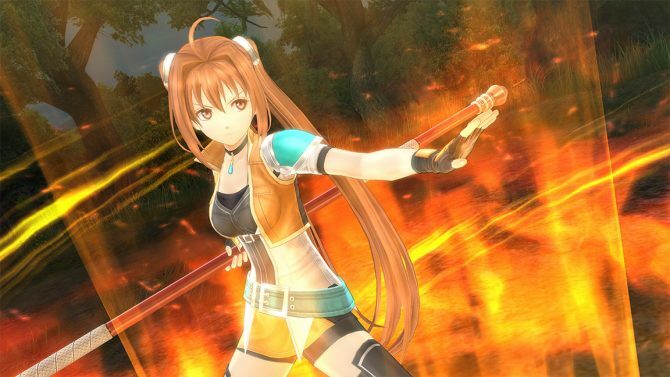 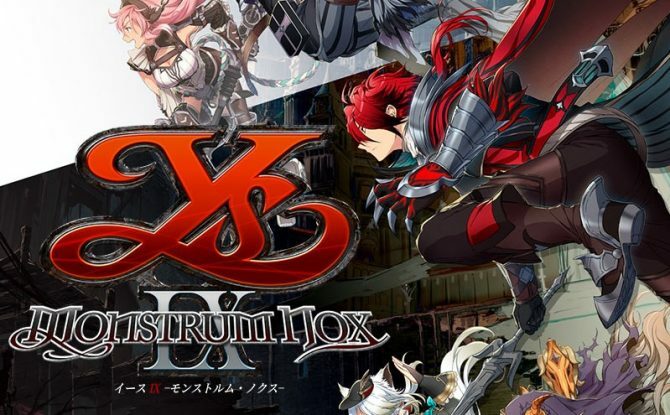 Falcom revealed the names and new artwork for some of the playable characters in PS4 JRPG Ys IX: Monstrum Nox.